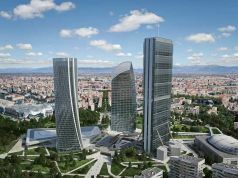 Milan attracts business as Brexit looms. A report by Reuters news agency, quoting “sources familiar with the matter”, anticipates that leading investment bank Goldman Sachs is about to boost its presence in Milan from around 20 to over 100 employees. 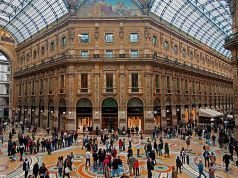 Reuters describes as a “radical move” the still confidential plan to lease new premises close to Milan’s Duomo cathedral, a ten-minute walk from its current location in Piazza Bossi (pictured). 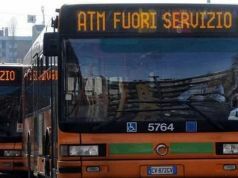 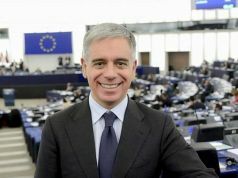 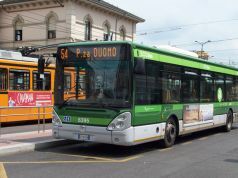 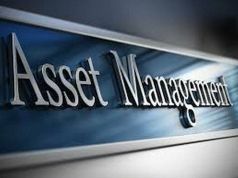 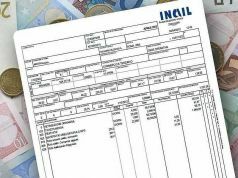 The agency connects the plan to increasing business morale as the Italian economy gathers pace. 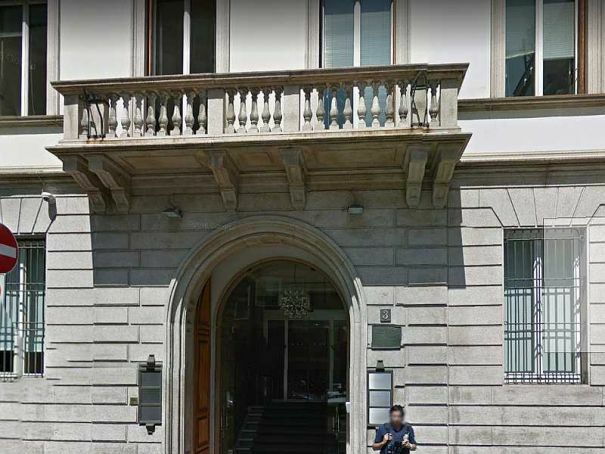 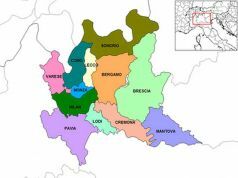 Along with Goldman Sachs, Reuters reports that JPMorgan and “other financial institutions” are also seeking new office space in Milan, and that several Italian financiers working out of London have recently returned to Italy. 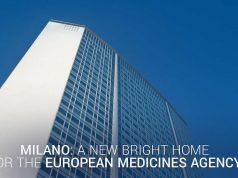 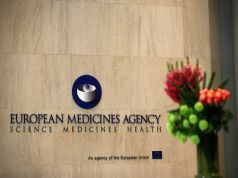 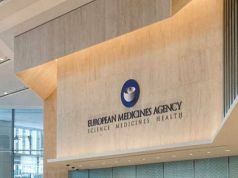 Despite the recent, last-minute failure to attract the European Medicines Agency, Milan administrators are confident that the divorce between the United Kingdom and the European Union will bring increased wealth and international presence to the city, already recognised as a major European financial and economic hub.